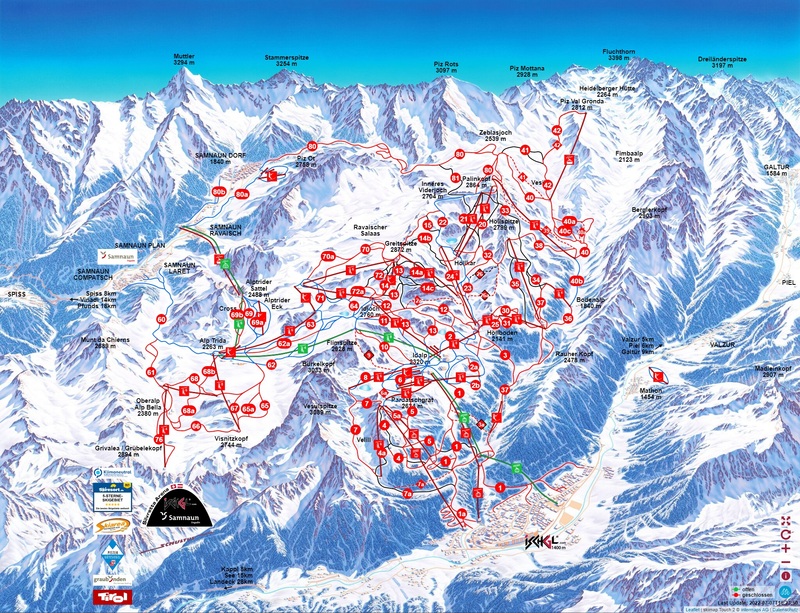 The ski-region of Ischgl-Samnaun in Tyrol is one of the best skiing areas in Europe, or even worldwide. Guaranteed snow, almost endless miles of slopes and the latest lifts – this is all waiting for you in the skiing area in Ischgl in Tyrol. Plan your winter holidays in the Silvretta Arena. The Ischgl-Samnaun ski area always achieves top marks in European-wide tests and the Silvretta Arena is regularly voted one of the top ten ski areas.